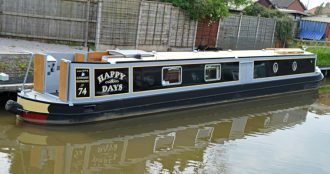 Welcome to Carefree Cruising, the home of exceptional quality luxurious shared ownership narrowboats. 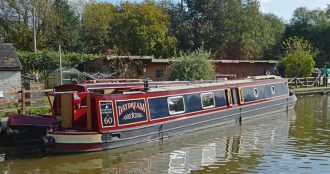 Founded in 2002, we are proud to say that Carefree Cruising is the oldest and longest established of the major shared ownership schemes. We currently have 19 syndicates under management, all of which have been managed by us from their start. Our experience and approach set us out as being a cut above the rest. Artie & Ruth Chalmers (our Directors) were boaters for many years before they set up Carefree Cruising. 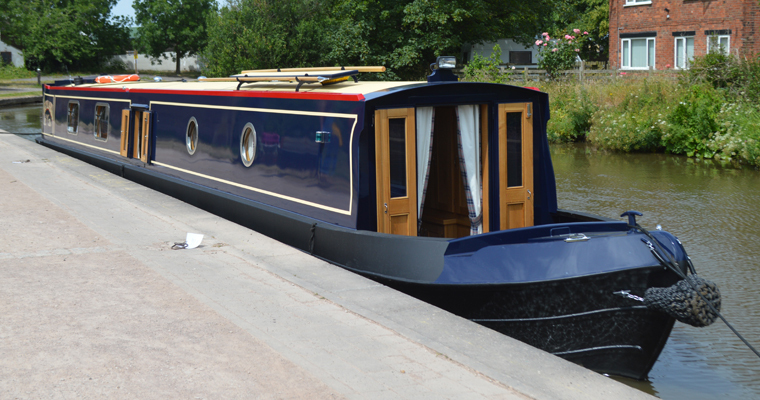 Today, their love of boating continues as proud owners of a share in one of our syndicates. 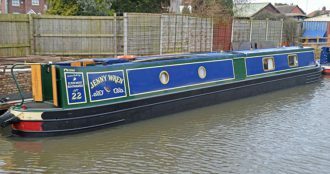 Their experience as Boaters, Customers and Managers of our scheme has enabled us to develop a market leading management service that is second to none. 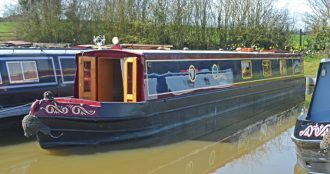 Owning a share in one of our luxurious narrowboats will give you holidays every year for life at a fraction of the cost of hiring. 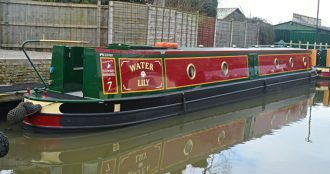 In actual fact, it is near impossible to find hire boats that are equivalent to what we offer, as our boats include a bow thruster, a washing machine / tumble drier and a dishwasher as standard. Not to mention the superb quality hull that attracts admiring looks and comments at every lock! And when you consider that if you ever decide to hang up your windlass for good, you can sell your share and get a substantial amount of your purchase monies back, this is by far the most sensible and economical way to get afloat! To ensure that you get the best, our boats are built by our sister company, Elton Moss Boatbuilders, using only the best quality materials. This means that we are able to ensure quality workmanship at every stage of the build – especially important when you consider that on average our boats are in use for around 46 weeks of the year, during which time they will cruise the equivalent of 7 years average use for a “private” boat. And, importantly for you, cutting out the boat builder’s profit means we can sell superb quality boats at value prices our competitors find difficult to match. We hope that you find our site both useful and informative.